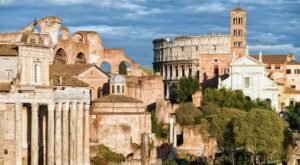 "Only in Rome can you prepare to understand Roma". So he expressed Goethe, and those who live and work in the eternal city can bear witness. 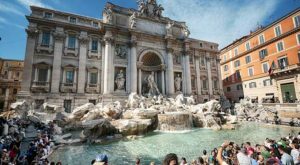 L’Hotel Rome Garden, eager to fully care for their guests during their stay, It aims to tell and suggest places and experiences that can stimulate the different needs. The possibility, Furthermore, to book tours or special tours through the Hotel Channel provides additional economic advantage over normal costs. 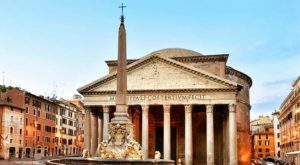 Get ready then to "understand Rome" walking through the magical landscapes of eco millennial or guardians entering the architectural works of world history. 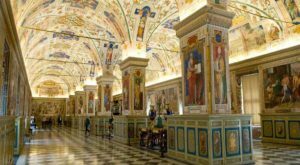 Discovering the museum complex of the most visited in the world. The ability to jump the queue via a dedicated booking service. 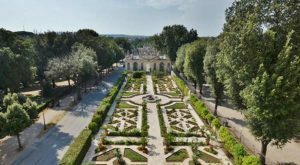 Villa Borghese Park is at the center of the capital of the most loved and frequented by the Romans. 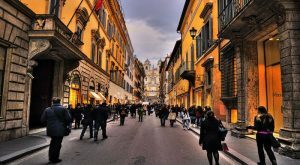 The only city in the world for its endless architectural beauty, from ancient to modern, also it represents a point of reference for fashion and trends, that makes Rome one of the cult city for shopping.